The cold weather outside calls for soup, and lots of it. 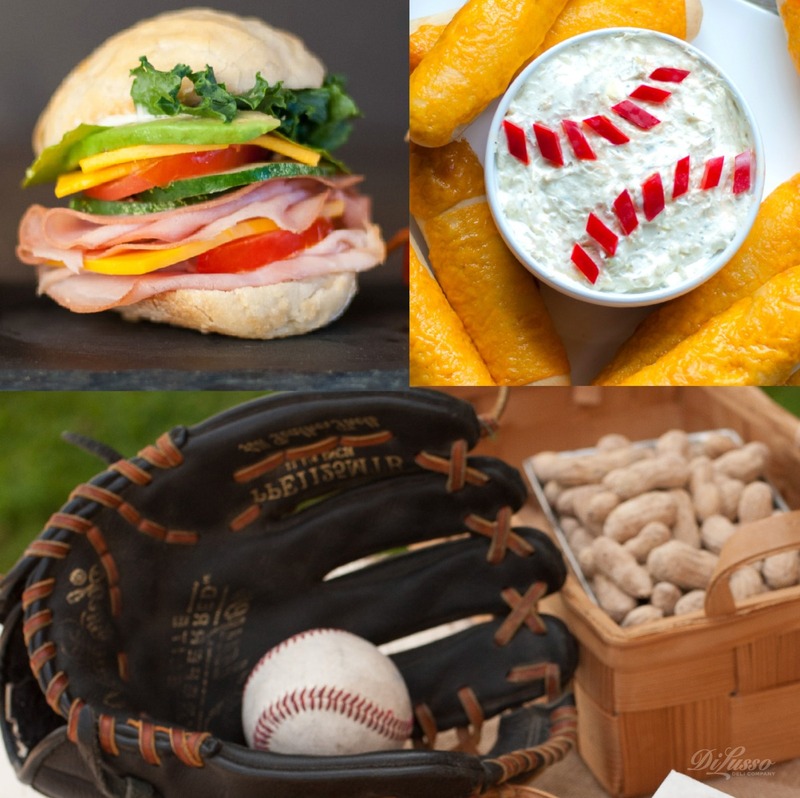 With the big game coming up, it's the perfect time for your very own SOUP Fest! 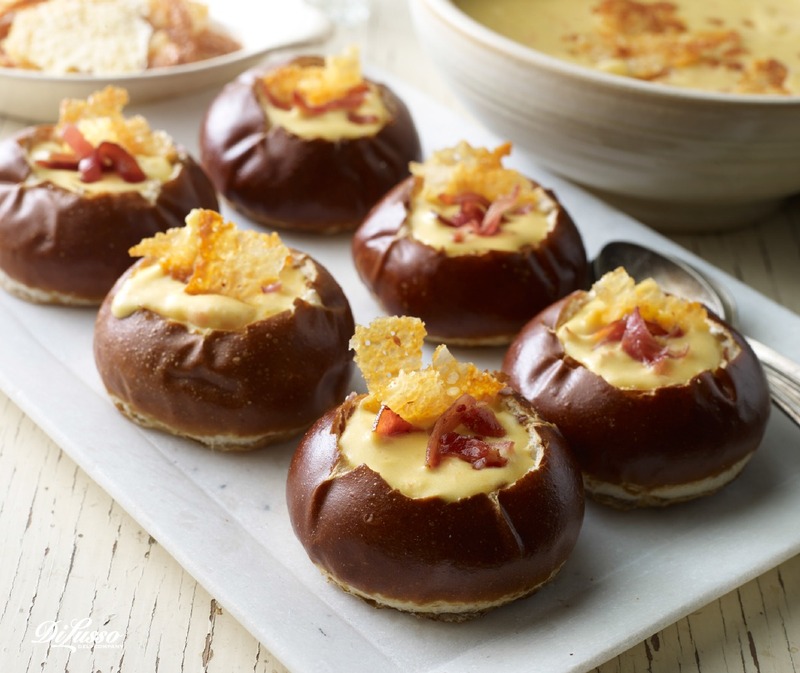 We’ve got the perfect recipe for Beer cheese mini-bread bowls with cheese crisps and crispy prosciutto.